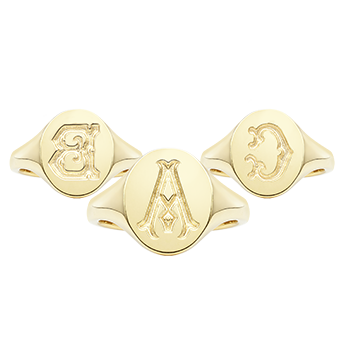 Luxuriously stylish, the traditionally shaped setting of this Rebus cushion signet ring makes it a perfect match with any stone. 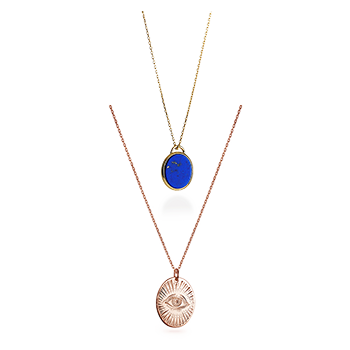 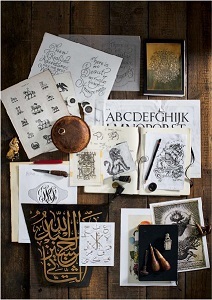 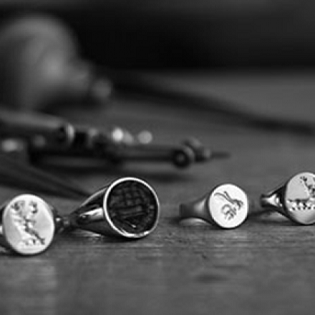 Our award winning team of craftsmen will create your signet using traditional methods, bringing you a piece of history and heritage to enjoy wearing every day. 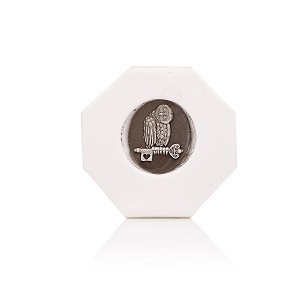 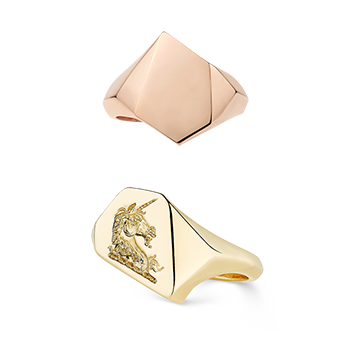 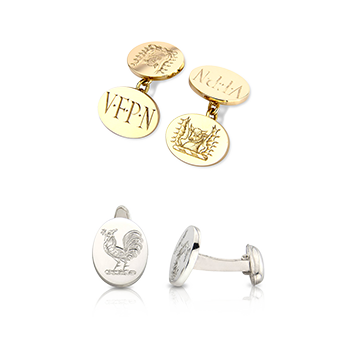 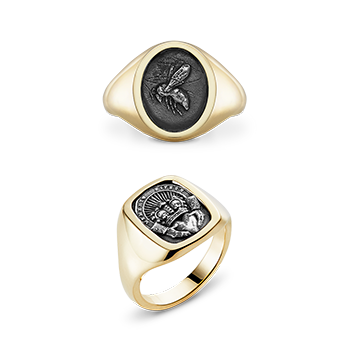 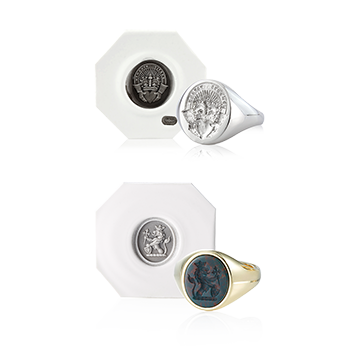 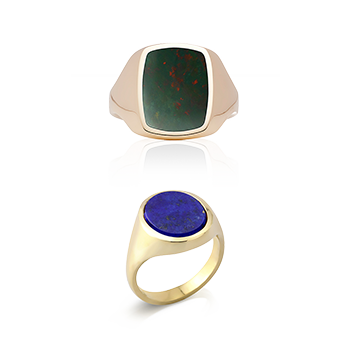 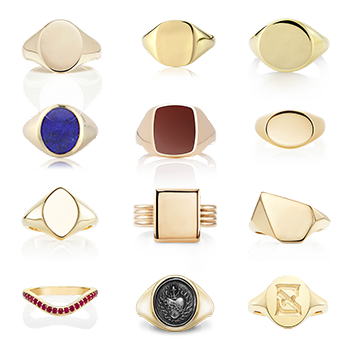 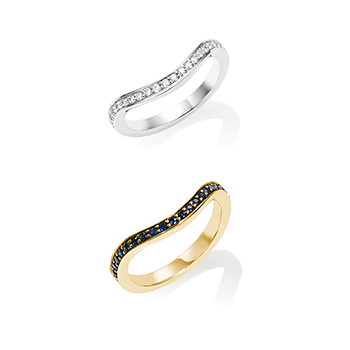 Each Rebus stone set signet ring comes with a solid back as standard. 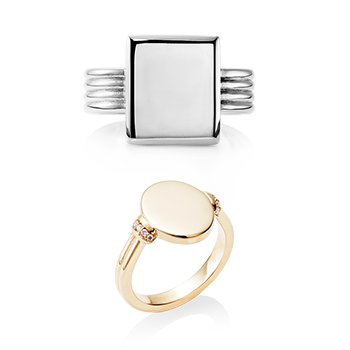 This gives the stone more strength and stability.